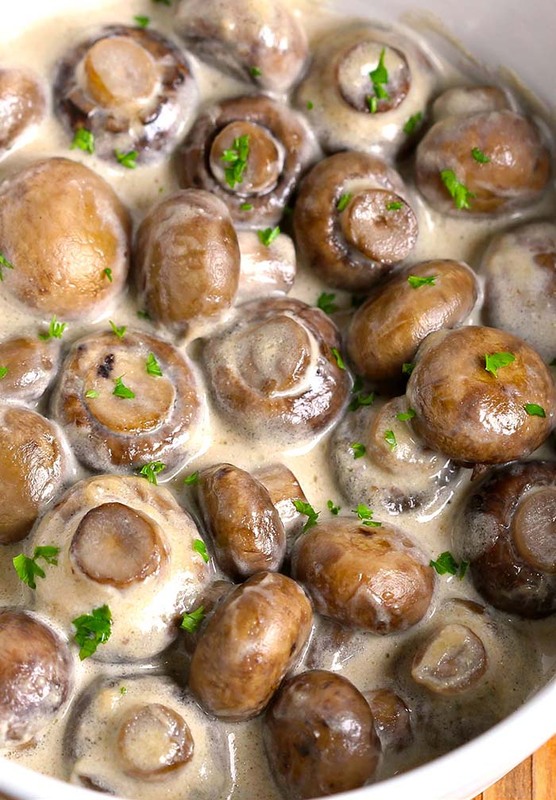 This Creamy Garlic Mushrooms is an incredible and by far one of the easiest mushroom side dishes I have ever made. Do you remember your favorite go-to meals during college years ? This entry was posted in Appetizers, Dinner and tagged cream cheese, Garlic, Mushrooms on July 23, 2016 by Dan. 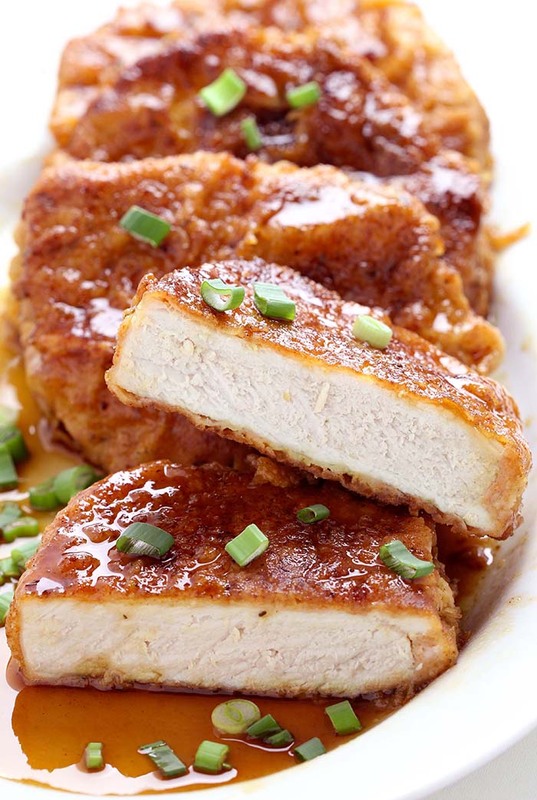 Double dipped and deliciously crunchy pork chops, coated in a sticky honey garlic sauce that is out of this world. So good, you’ll want to use this sauce on everything! My aunt visited me yesterday for lunch. Yes….She has been my favorite aunt since my teenage years. This entry was posted in Main-Dish and tagged Garlic, honey, pork chops, soy sauce on July 3, 2016 by Dan.